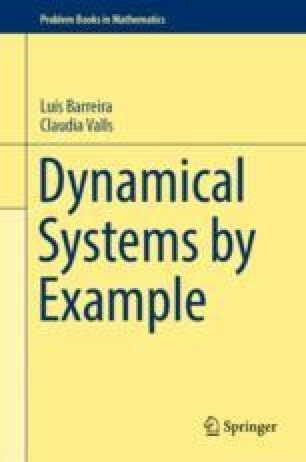 In this chapter we consider various topics of symbolic dynamics, with emphasis on their relation to hyperbolic dynamics. This includes expanding maps, the Smale horseshoe, and its modifications. We also consider topological Markov chains and their periodic points, irreducible and transitive matrices, topological transitivity, and topological mixing as well as the notion of topological entropy. We refer the reader to [16, 33, 34] for additional topics.